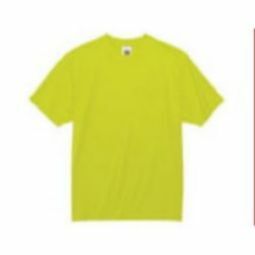 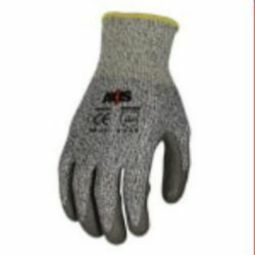 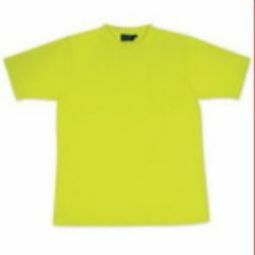 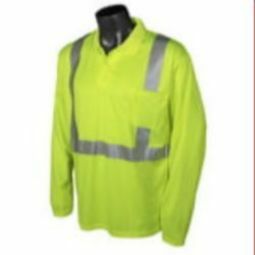 Yellow safety shirts are a great option for any job site, and at Abolox®, we’re proud to be able to offer an amazing selection. 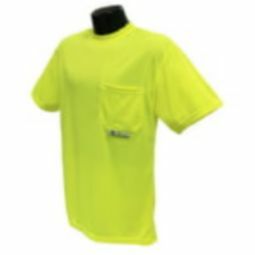 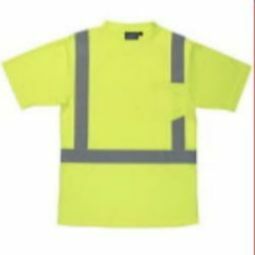 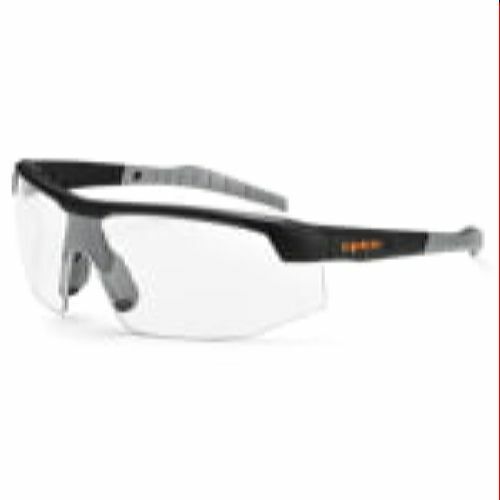 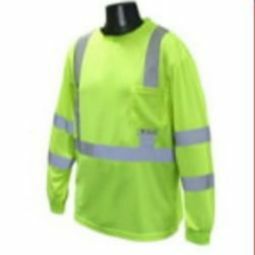 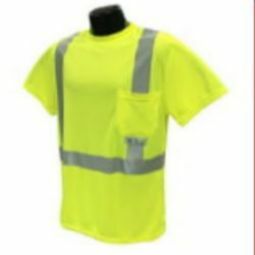 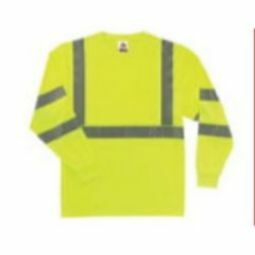 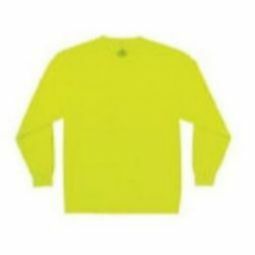 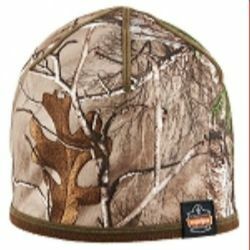 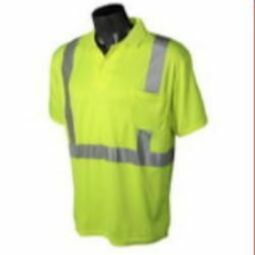 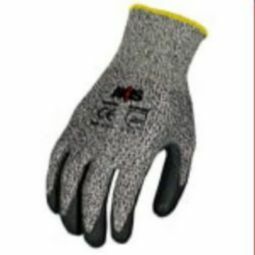 We have short-sleeve and long-sleeve options, and the hi-viz material and reflective piping on the Class 2 and Class 3 shirts will contribute to overall safety while on the job. 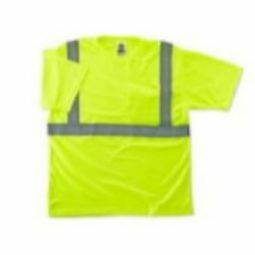 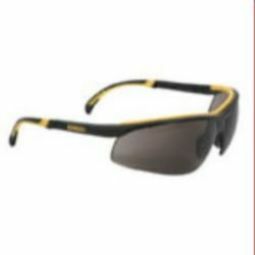 If you work in construction, the oil and gas industry, or any other job where visibility is key, then look through our yellow shirts today. 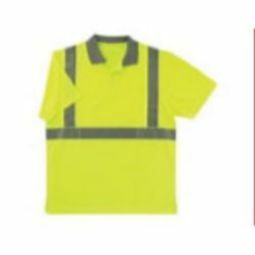 You can find options for yourself, as well as for every member of your crew.